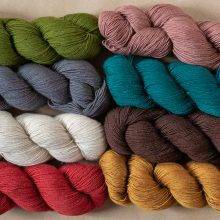 Hand-dyed and multicolor yarns make us giddy with delight; we collect gorgeous skeins without a care for what we might actually knit with them. Field Guide No. 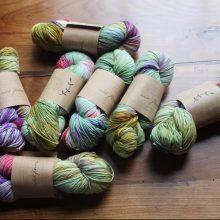 3 has three great designers’ best ideas for projects that do justice to these magical yarns. Choose an option: (handy) digital download or (adorable) (collectible) paperback print edition. The print edition includes a free digital download at Ravelry—your unique download code is on the inside back cover. In addition, we’ll download a digital edition to your MDK account as well. Field Guide No. 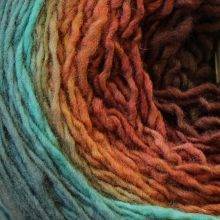 3: Wild Yarns celebrates the individuality and artistry of hand-dyed and multicolor skeins, and demonstrates how to show them off in projects that are fun to knit and lovely to wear. 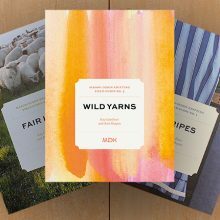 With creative director Melanie Falick guiding the way, we sought out designers who embrace the quirkiness of these yarns, and know how to make them shine and charm. There’s a knack to it, and these designers have it. 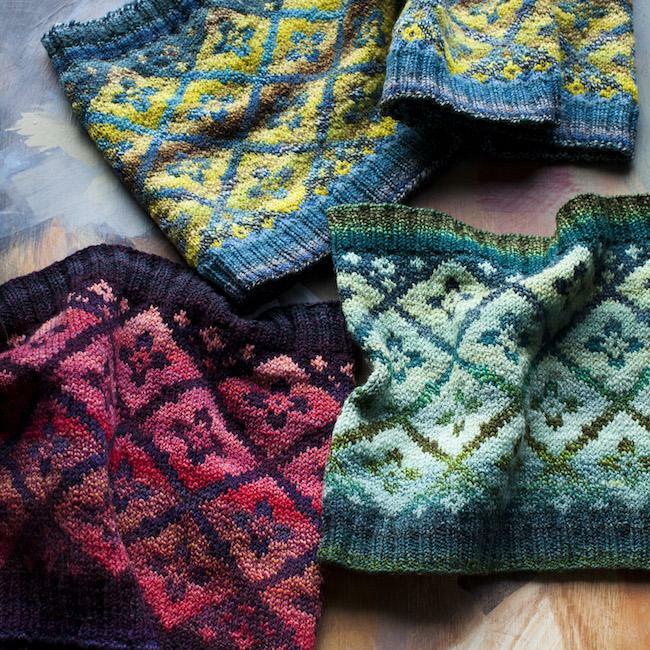 Together, this dream team came up with three designs that we are dying to knit and wear, using yarns that are in each case perfectly suited to the project. Leif: A stranded colorwork cowl that plays with the subtle shifts of color in two different shades of Dyed in the Wool by Spincycle Yarns. 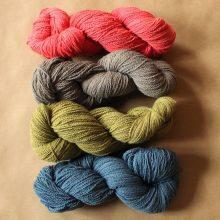 Colorwash: An airy, ample mesh scarf that captures the breathless handpainted color of Lichen and Lace merino. 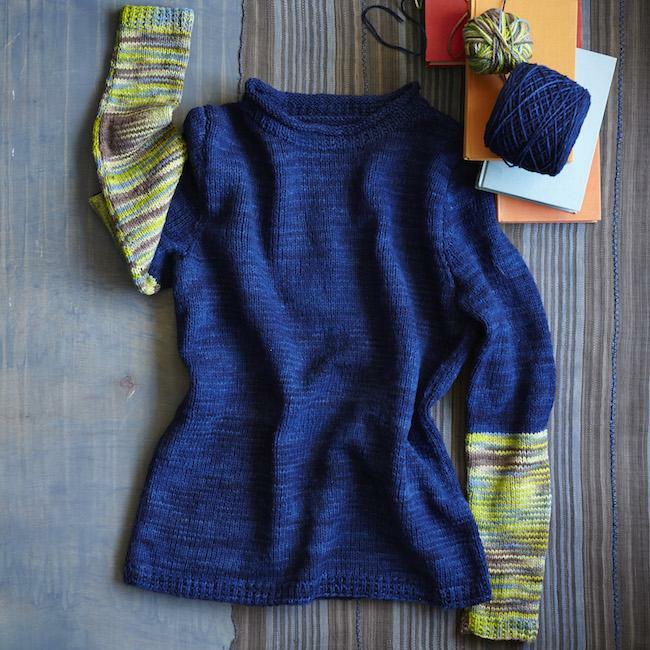 Easel: An everyday pullover with absolutely-not-everyday splashes of color on the sleeves, combining both the vibrant semi-solids and cockeyed handpainting that Jill Draper does so well in her Mohonk wool. 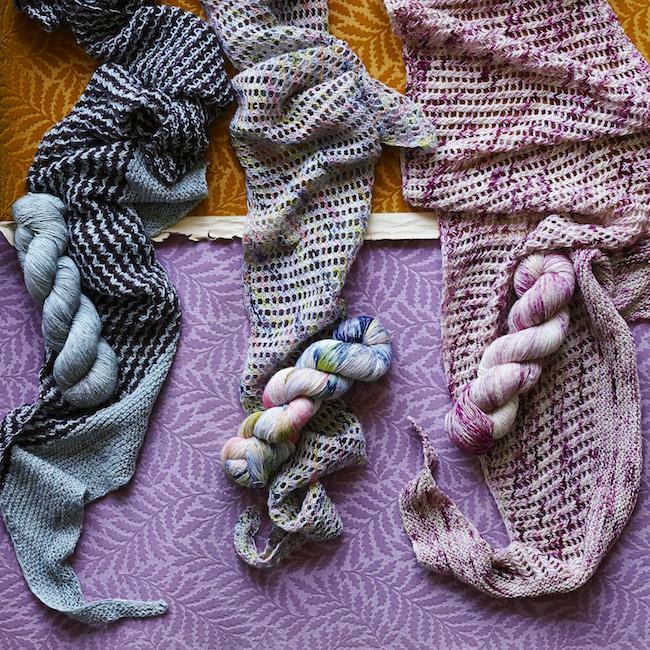 These inspiring patterns and yarns also lead us on side trips to other ways—yarny and not-yarny—to dive headlong into color play, all photographed with palpable joy by Sara Remington. 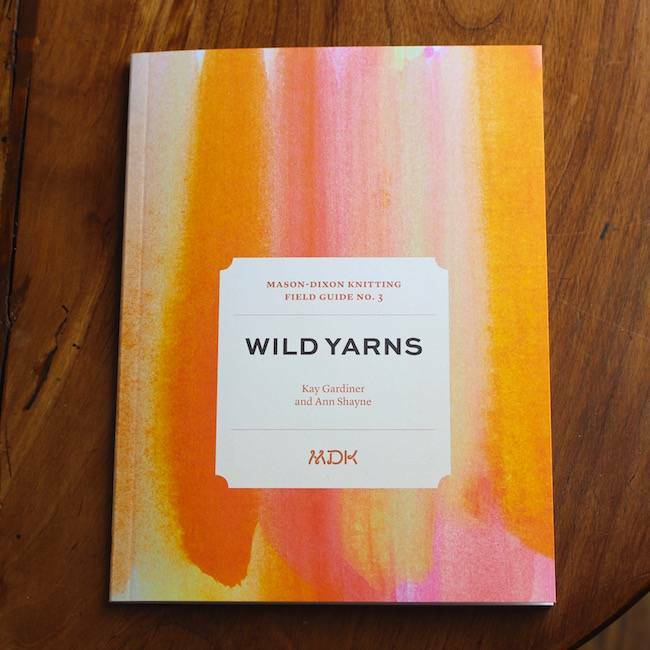 Our overarching goal in this Field Guide was to express how pure the pleasure of color can be, whether it’s in cherishing a few beautiful one-off skeins of yarn, in printing wildflowers directly onto fabric, or in simply watching colors change in our hands as we knit. 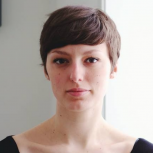 Dianna Walla recently moved to Montreal, after two years in northern Norway where she worked toward a MPhil in Theoretical Linguistics. In her spare time she’s a knitwear designer, photographer, and writer. 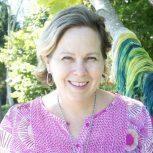 Her work has appeared in Pom Pom Quarterly, Knitscene magazine, Interweave Knits, and Brooklyn Tweed’s Wool People. 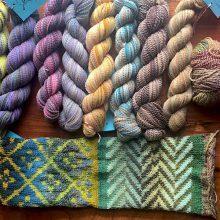 Keep up with Dianna’s travels, knitting designs, and writing at her blog, Paper Tiger. And if you’re interested in baking, you can also find her at cakeandvikings.com. 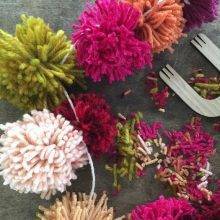 For Kirsten Kapur, it’s all about the interplay of color and texture. She began her career as an apparel and textile designer in the ready-to-wear industry. Now, as a prolific knitwear designer, she instinctively looks for the unexpected combination of construction, texture, and color. 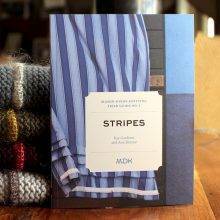 Drop Dead Easy Knits is her latest book with Mary Lou Egan and Gale Zucker. 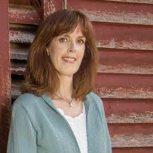 She is also the author of Kirsten Kapur Shawl Book One. She lives in New York City, and you can keep up with her at KirstenKapurDesigns.com. Sue McCain is one of the knitting world’s wizards. A knitting technical editor since 2004, she has edited hundreds of patterns and dozens of books, and edited patterns for a star-studded list of knitting designers. Sue’s favorite part of the editing process is creating charts. 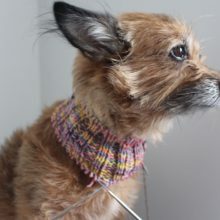 You can find her work online at Vermont Fiber Designs and Basix Knitting, and of course on Ravelry. 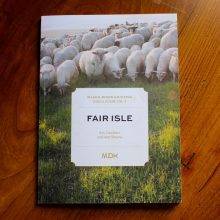 Collecting Field Guides is fun, easy, and low cal.